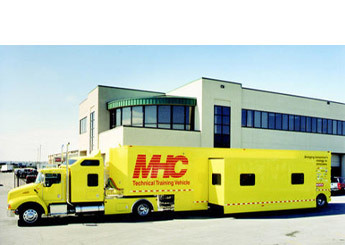 Toterhomes Built on New or Used Chassis. 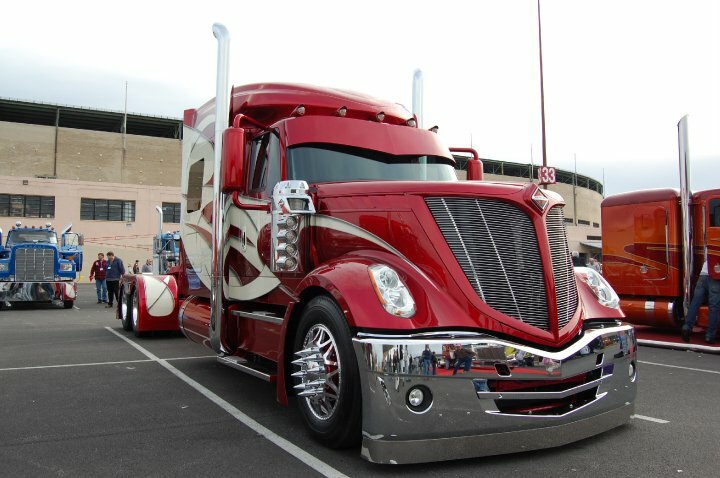 The leader in designing and building of customized vehicles. At Cowboy Cadillac you'll get exactly what you want, without anything you don't. No missed deadlines! No hidden charges! No Out of date conversion products! 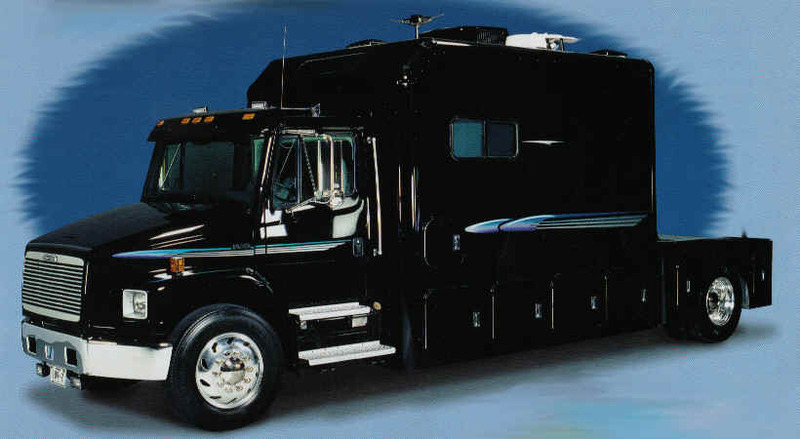 Other Truck Manufacturers Offer Rv Quality Conversions. We offer High Quality Custom Products Designed For Your Needs. 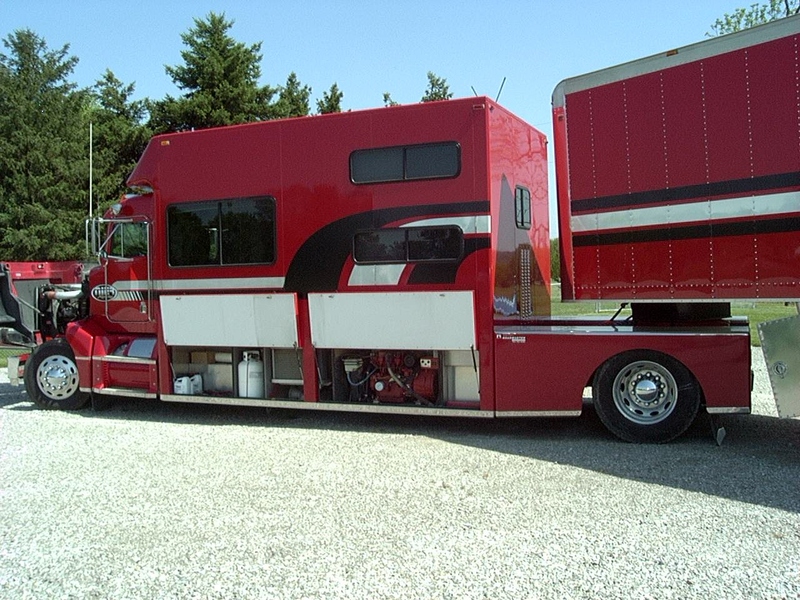 We offer a complete line of quality built enclosed car, horse and stacker trailers for sale to haul almost anything. 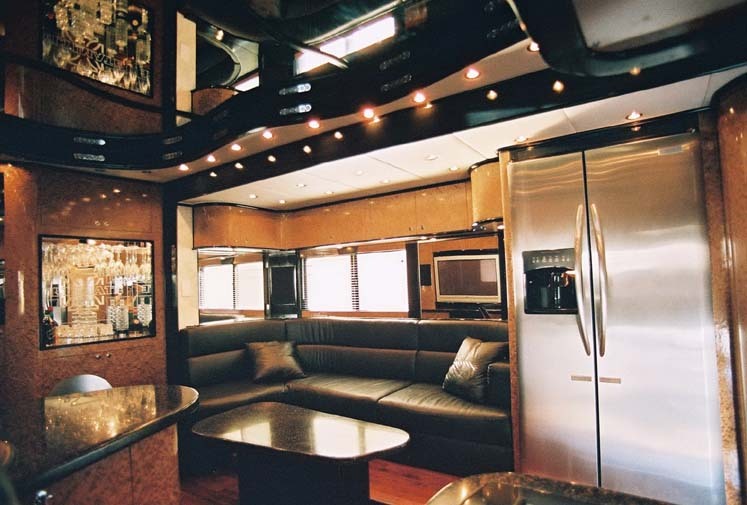 A custom bus, rv, or motor coach is a creative way to advertise while also maintaining the comfort factor. 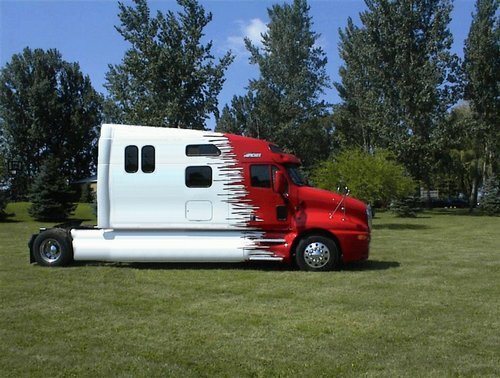 These vehicles can be modified to any specifications, making them as unique as you want. 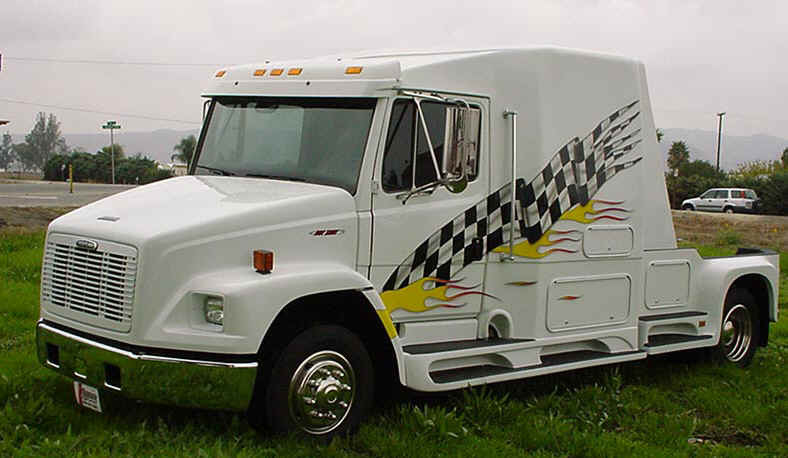 Vehicle wraps transform the exterior of the vehicle into a mobile billboard while thousands of options are available to modify the interior in any way you desire. 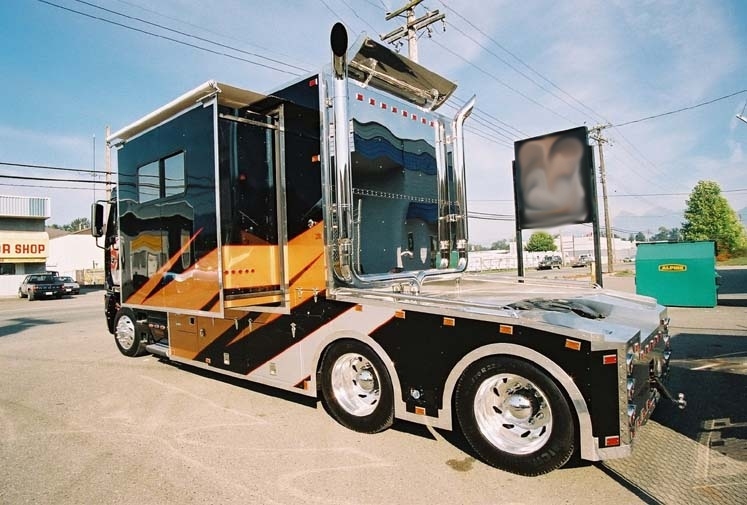 Cowboy Cadillac has the experience to create for you the best experience possible! 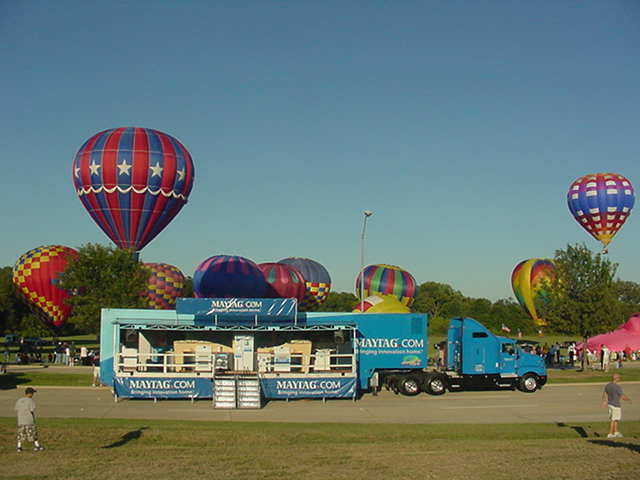 We can make virtually anything for a display, exhibit or event. 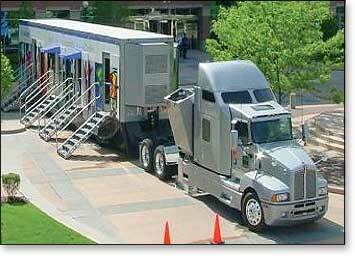 Our specialty is building for the outdoor event. Our facility allows us to take on both large and small specialty projects at the same time. We can integrate electronics, custom painting and graphics on a three dimensional shape that is both functional as well as visually appealing. 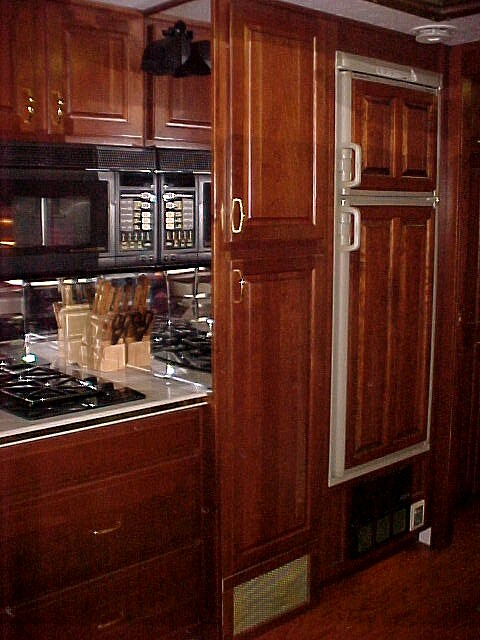 We offer custom built toterhomes and motorhomes designed with up to four slides. Our Conversions are Manufactured to Your Country's Motor Vehicle Standards. Find the Cowboy Cadillac vehicle for your journey to New Zealand, Australia, South America (Argentina, Chile, Bolivia, Peru), Canada or USA, Southern Africa (Namibia, South Africa, Botswana, Zimbabwe), or in Europe (Switzerland, France, Italy, Spain, Germany, Great Britain, Scandinavia & Iceland). As your partner, Cowboy Cadillac will assist you in building the vehicle you're looking for.
" 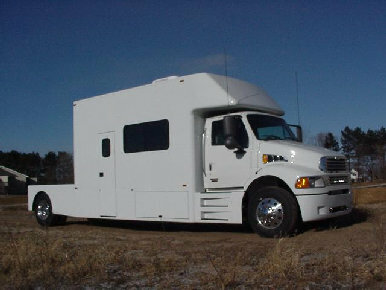 THE HOTTEST NEW TRUCK CONVERSION "
Copyright © 1995-2011 " Rv Truck " All Rights Reserved. 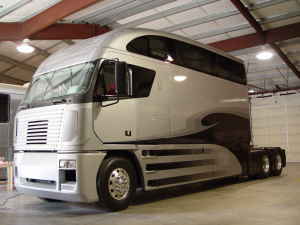 Luxury Motorhomes (also referred to as motorcoaches) range in length from 16 to 35 ft behind the cab. 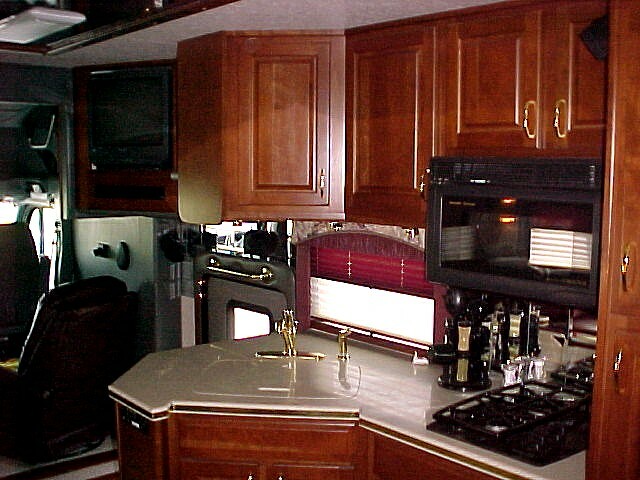 Just like all of our other products, our Motorhomes are designed and built from scratch for each one of our clients. 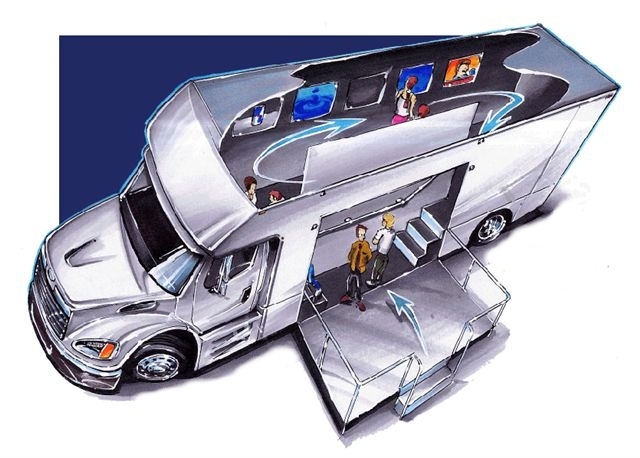 After Motorhomes are designed and built from scratch for each one of our clients. 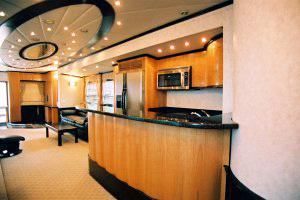 After asking in all of our clients needs, we then design a unique floor plan to match those needs. 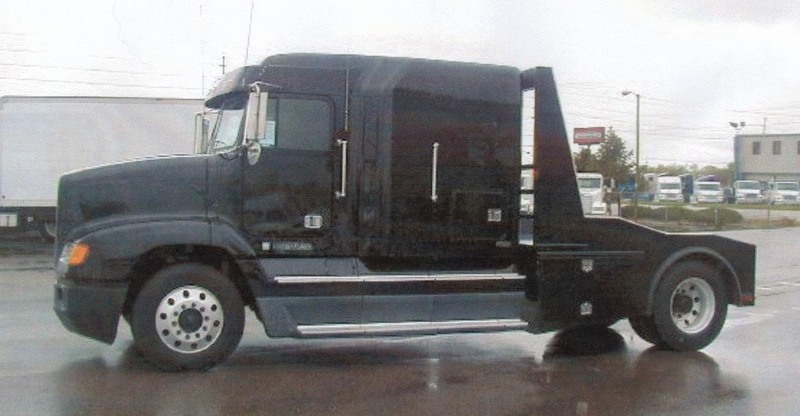 Want a bedroom directly behind the cab with a living space in the back? We'll do it. 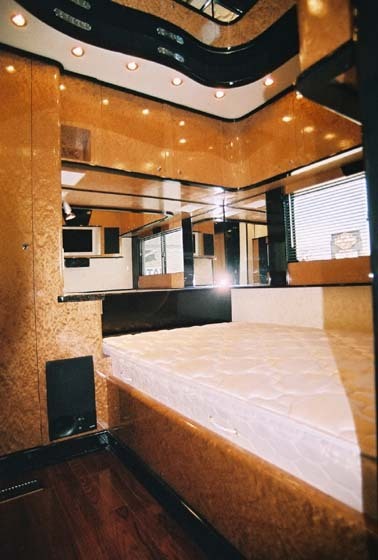 Want four slide-outs rooms in your motorhome truck conversion? We'll do it. 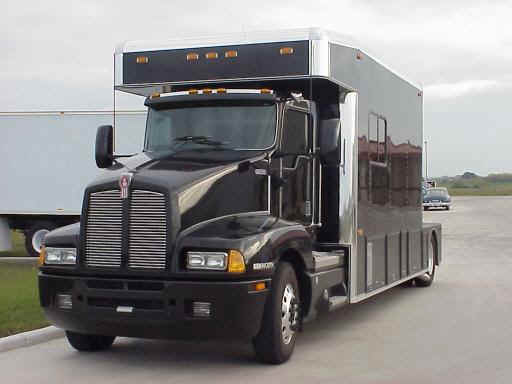 Need a liftgate in your motorhome to haul four cars? We can do that too. Wish you could have a fold-out outdoor entertainment system for the race or football game? Let us know and we'll build it in for you.